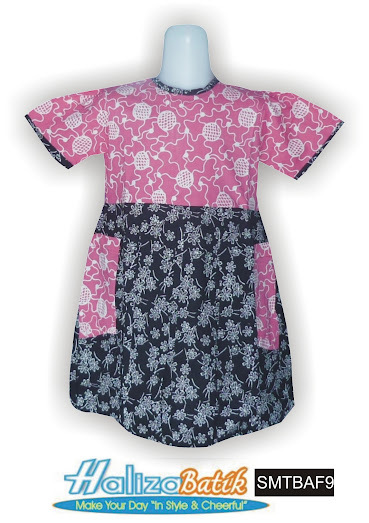 Blus anak berbahan katun dengan furing di dalam, lengan pendek. Blus model balon dan terdapat dua saku di depan. This entry was posted by modelbajubatik on July 5, 2013 at 11:39 am, and is filed under ANAK-ANAK, PRODUK. Follow any responses to this post through RSS 2.0. Both comments and pings are currently closed.